For the fifth straight year, a PGA Professional has represented the New Jersey Section at the U.S. Senior Open, after Mark McCormick of Suburban Golf Club and Jim McGovern of White Beeches Golf and Country Club claimed two of the four qualifying spots at the U.S. Senior Open sectional qualifying at Bonnie Briar Country Club yesterday. McCormick will be competing in his first senior major after earning medalist honors with a 4-under 67, which included five birdies on the back nine. The 54-year-old previously competed in the 2012 U.S. Open. Jim McGovern will attempt to make his first cut at the U.S. Senior Open. 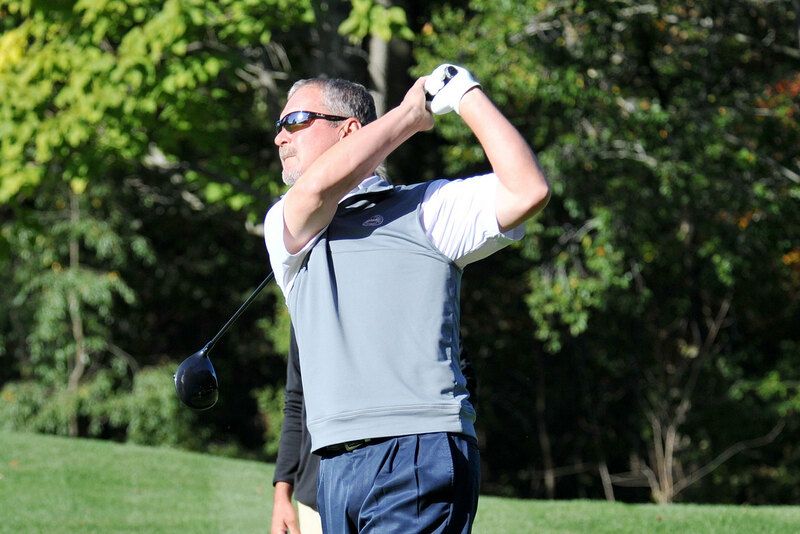 McGovern, 52, has now qualified for the U.S. Senior Open in two of his three attempts. 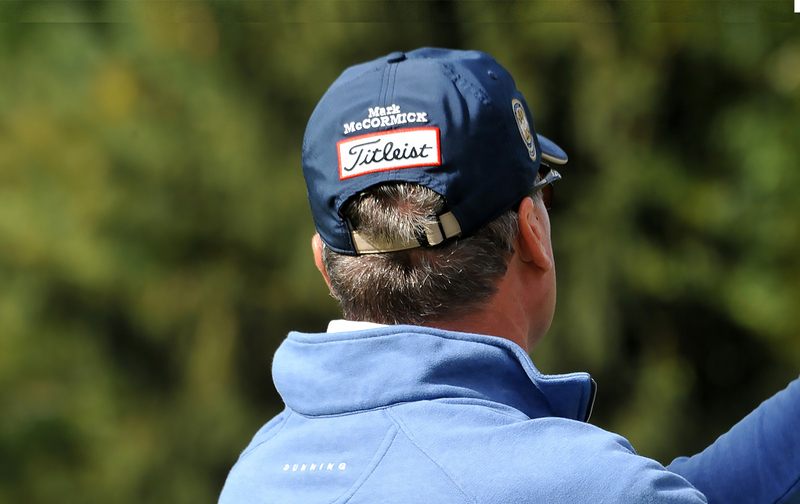 The two-time OMEGA Senior Player of the Year previously competed in the 2015 U.S. Senior Open. The 2017 U.S. Senior Open will be held June 26-July 2 at Salem Country Club in Peabody, Massachusetts. The last Section Professional to make the cut at the U.S. Senior Open was Bill Britton in 2011.